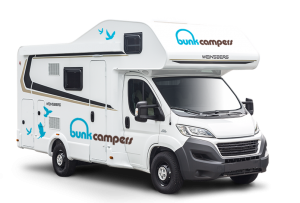 Bunk Campers October Half Term Campervan & Motorhome Hire Holidays! 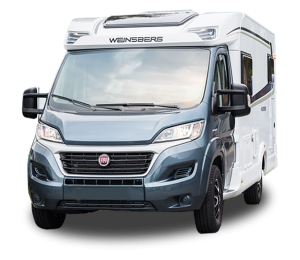 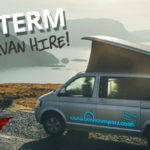 October Half Term Campervan & Motorhome Hire Holidays! 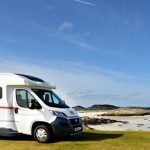 Campervan hire in September: A round up of the UK & Ireland’s best bits! 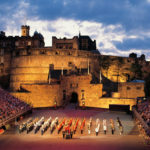 Looking for flexible, high quality Ryder Cup Accommodation? 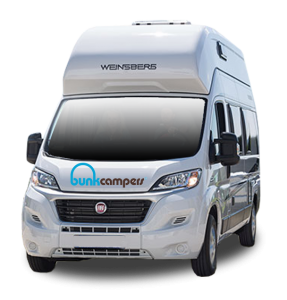 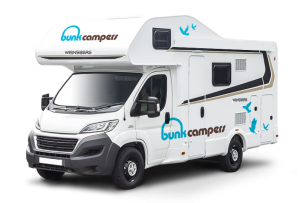 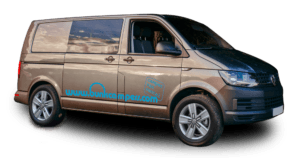 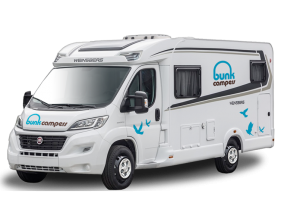 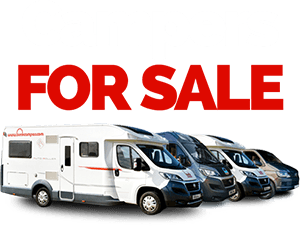 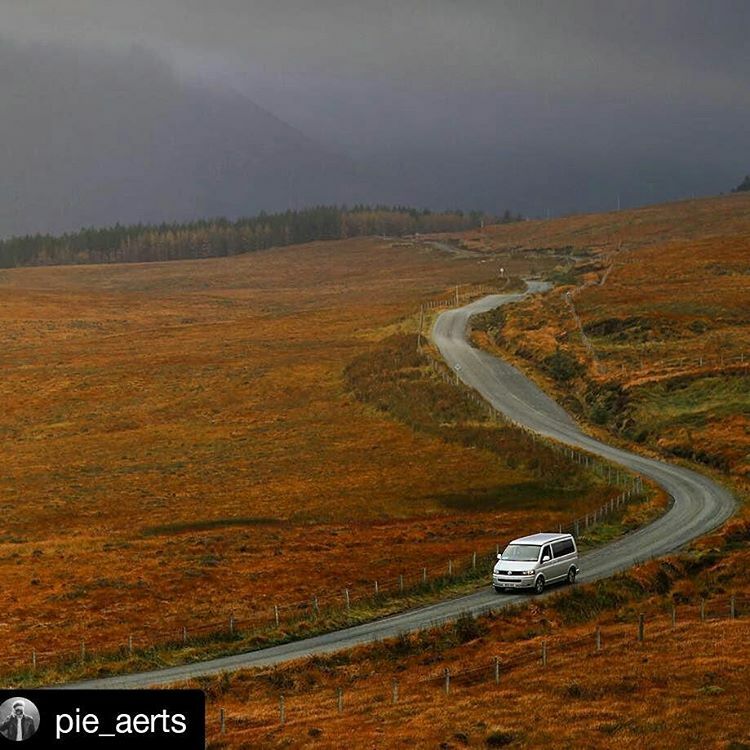 Check out Campervan Hire in Scotland from Bunk Campers. 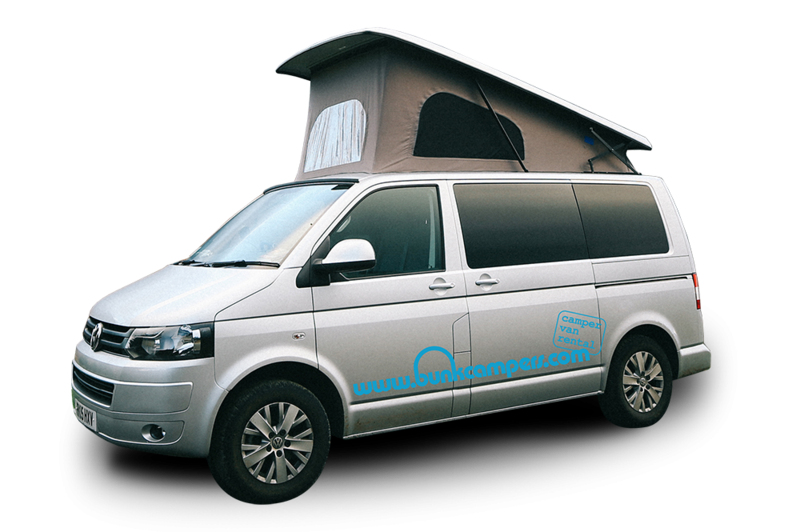 Enjoy Family Holidays this Half Term with a Campervan Hire break in Scotland or Ireland! 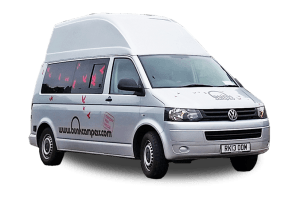 Triathlon competitors choose Campervan Hire Scotland! 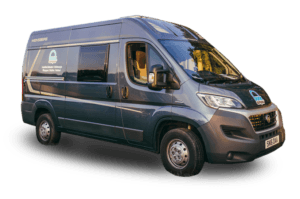 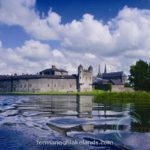 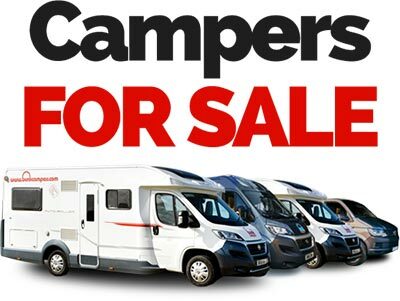 Campervan Hire Ireland: Great for the G8!